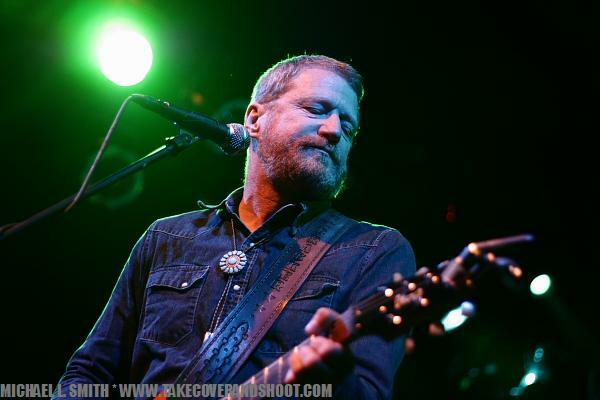 On the day of the Cracker/Camper Van Beethoven show at Vinyl Music Hall, I was making a 12 hour drive from Springfield, Missouri to the Pensacola, Florida venue. The rustic landscape evolved gallantly with sights of falling rock hills, pregnant lakes, and swimming trees. 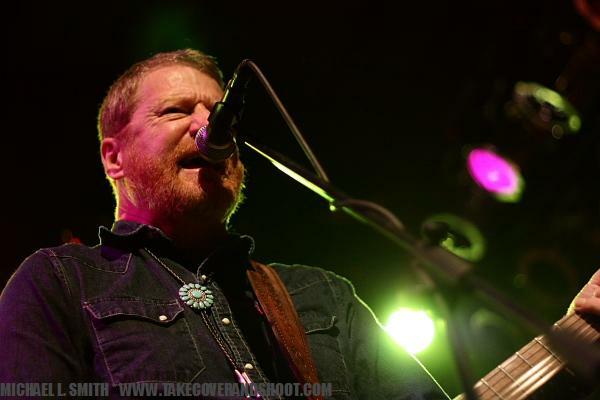 Somewhere on the concrete and yellow painted trail between the Ozark Mountains and the music of Memphis, Tennessee, David Lowery made his way through the speakers. The cyclical guitar strum that wrapped around my spinning wheels was the more than familiar introduction of the song “Low” by Cracker. Having heard David Lowery’s voice, musicianship and that particular song a million times since my high school graduation, the moment should have not stirred me, but it did. Leaving the high school graduation of my god-daughter who was born on July 28, 1993 and returning home to watch David Lowery reunite both Camper Van Beethoven and the band Cracker that released their biggest selling album, Kerosene Hat on August 24, 1993 was an odd strike of chance. Being that “Low” was the first track on the album, I got more than a chill when all of the coincidental pieces fell together. Finally making my way to Vinyl Music Hall, Camper Van Beethoven were four songs deep into a set that included my favorite Camper Van Beethoven song, “Take the Skinheads Bowling.” I was a little bummed because I had missed the set of opening band 60 Cycles of Sound, a Pensacola group known for performing shows of intensely engaging music, but now I was soothed and taking in the trip created by Lowery and the group he formed in 1983. Only a few days shy of their performance at Austin City Limits on May 20th, where the songwriter, producer, and University of Georgia lecturer will conduct Camper Van Beethoven through a performance of the “Key Lime Pie” album and Cracker through the “Kerosene Hat” album (both in their entirety), Lowery graced the stage first with Camper Van Beethoven, took a short break and quickly returned with Cracker to complete a journey that drove the Pensacola crowd on his spinning wheels of music. * DELUNA FEST 2012-The End? 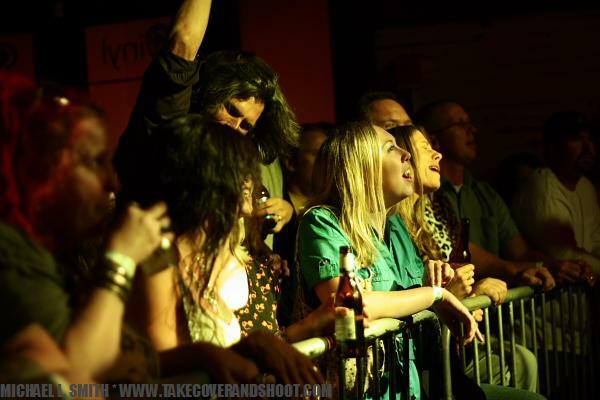 + Local artists' favorite concerts...in Pensacola. All content © 2010-2016 Michael Lashan Smith. Take Cover and Shoot. All Rights Reserved.